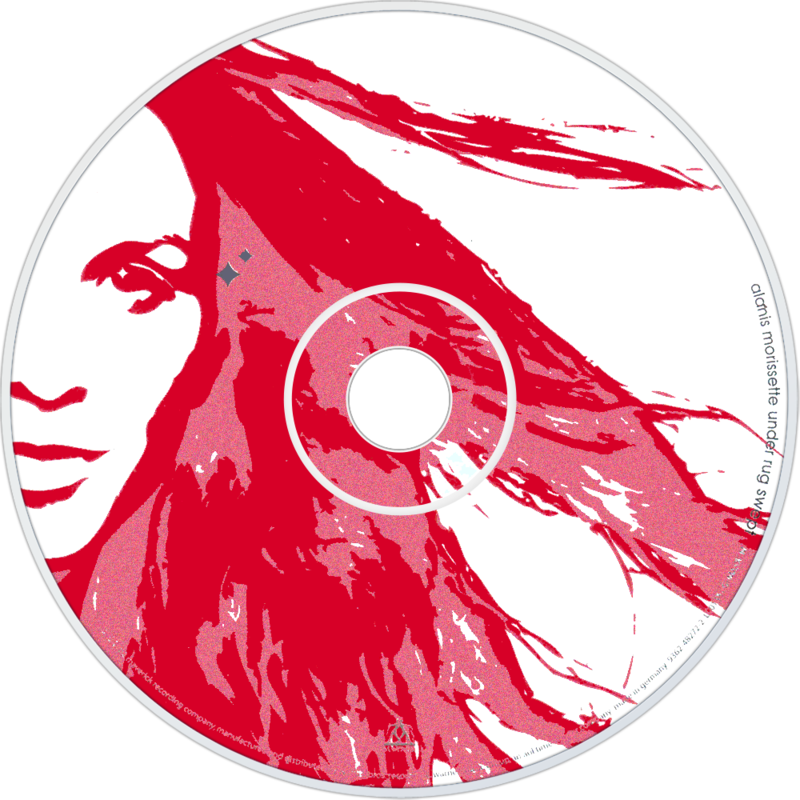 Under Rug Swept is the fifth studio album and third internationally released album by Canadian singer-songwriter Alanis Morissette. Released by Maverick Records in the United States on February 26, 2002 and in the United Kingdom a day earlier, it was the first album Morissette had written and produced all on her own. It debuted at number one on charts in 12 countries, including the United States and Canada, and produced the singles "Hands Clean" and "Precious Illusions". Sales, however, did not match those of Morissette's previous two studio albums.